I will be posting photos along the way, as I go, with updates and I will do this until I am finished! 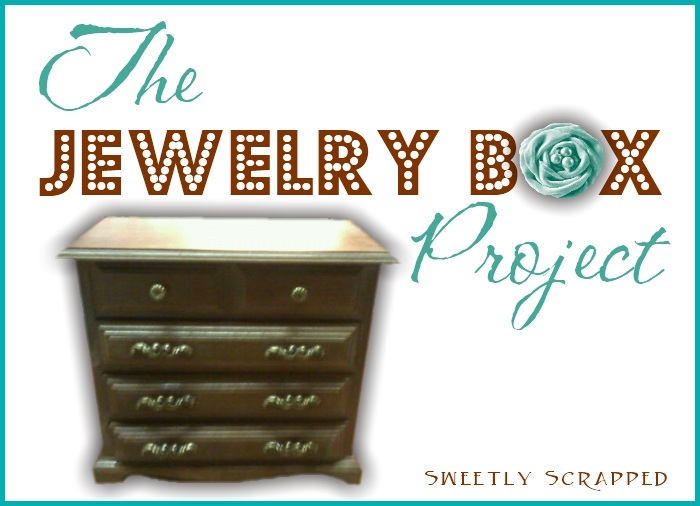 I painted the inside of this jewelry box, the "velvet" with a teal or aqua shade of blue. I have watered down the paint making the fabric still soft to the touch. It works great making the fabric soft to the touch still, without having that hard paint feel. The only "downfall" is if you're an impatient crafter like me and can NOT wait for things to dry, lol. 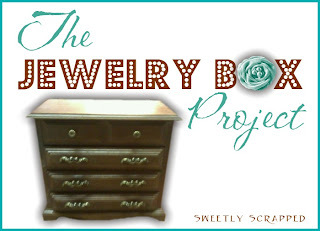 Here is my (well made) but older jewelry box, found at a yard sale 2 summers ago!! It's been dying to be part of a project and I have been waiting for the right one. This is definitely it! I think I paid 50 cents for it! LOL. Mixed 1 part paint to 1 part water. I think I even added just a touch bit more water, to make it more of a watercolor. This keeps the fabric soft to the touch, while still being colored. It's like creating almost of a stain. I look forward to posting more photos!! !